Disclosure: This has been a sponsored post brought to you by Megaphone Influence/The Women's Bloggers, LLC. All opinions are my own. Being a Mom of 4 kids it's often hard to find a yummy treat that all of them will enjoy. One constant in our house is fresh fruit but eating plain fruit is getting a little boring. I decided to whip them up an after school ( or anytime really ) treat. 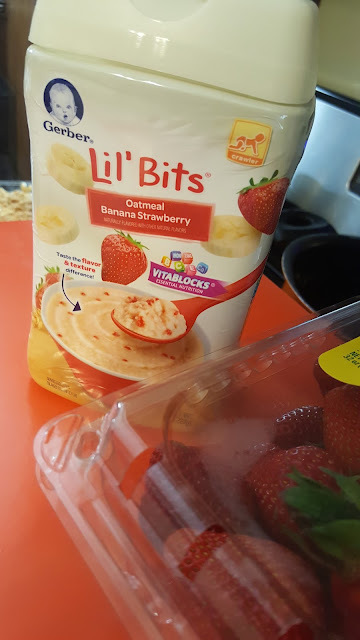 This sneaky mom even picked up some Gerber Lil Bits Oatmeal with Strawberry and Bananas while on one of my many trips to Walmart to sneak into our treat. Having fruit go bad makes me a bit bonkers since it is so expensive lately and feeding 6 people is a struggle. I whipped the kids up an Oatmeal Banana Strawberry bread while they were at school and they were so excited to try it when they got home. My reasoning for using Gerber? Remember when your baby was old enough for their first foods? Bet you reached for Gerber cereals didn't you? I know we have with all 4 of our kids. I like that the Geber cereals contain a Vitablocks blend of 6 B vitamins, vitamins E and C, zinc, and calcium. Incorporating the Vitablocks blend into a treat for the kids makes me feel better about allowing them to eat the entire loaf after school. What is the recipe you ask? It's super simple and you only need a few ingredients. Here is what I used but you can add any fruit you like. In a medium bowl I combined all of the dry ingredients and mixed them around then I added the wet stuff and mixed really good. 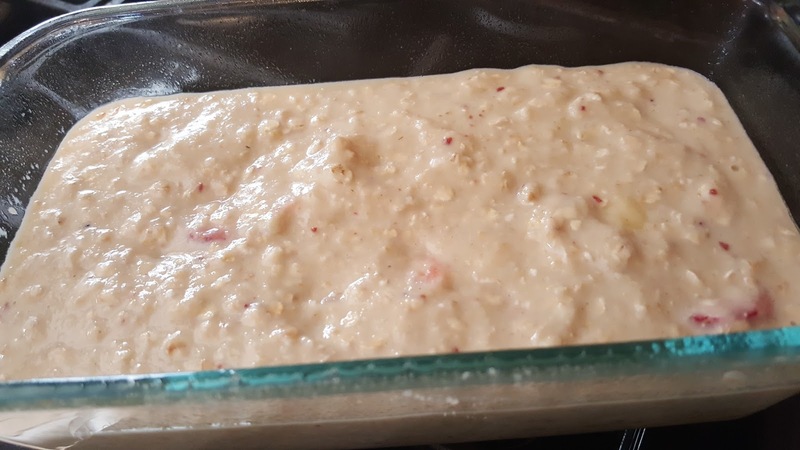 Pour the mixture into a greased loaf pan and place in preheated oven (350*). I baked ours for about 45 minutes but I did check on it after 35. Nice and golden and filled with all the good things my kids love! I am so glad that the kids enjoyed their treat with a little hidden surprise, I just wish there was a little piece for my husband to try because he is the ultimate pain! For additional recipes check out the website. 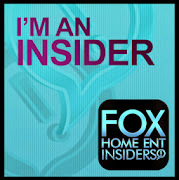 Here's the fun part you have been waiting for! ONE lucky Party of 5 reader is going to win a $50 prepaid gift card! I would use the Gerber Banana Oatmeal cereal to make my Banana Bread! I would like to use the gerber cereal in a batch of cookies! I would love to try to use them in pancakes! I would use it to make rice krispy treats. 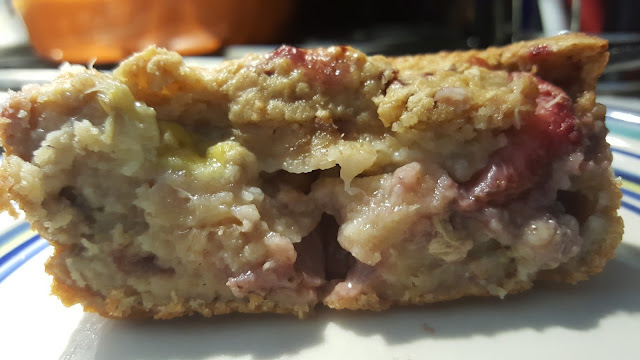 I would make banana bread or put it in a fruit cobbler! Yum! 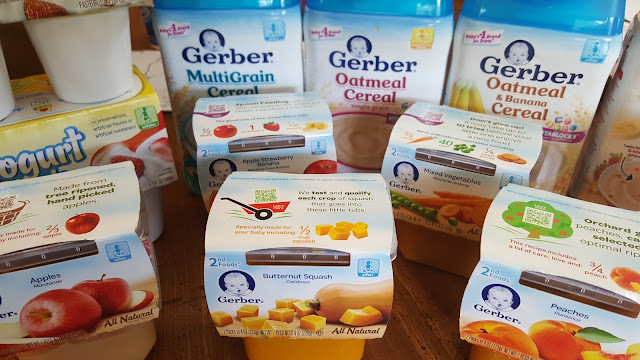 I would use Gerber cereal to make some oatmeal waffles or banana nut bread! I would use Gerber cereal as a topping to my apple crisp! I would use it to make oatmeal cookies. I would make a zucchini bread. I would use it to make blueberry muffins. I would love to experiment with baby cereal. I am thinking i would make a bread of some sort. 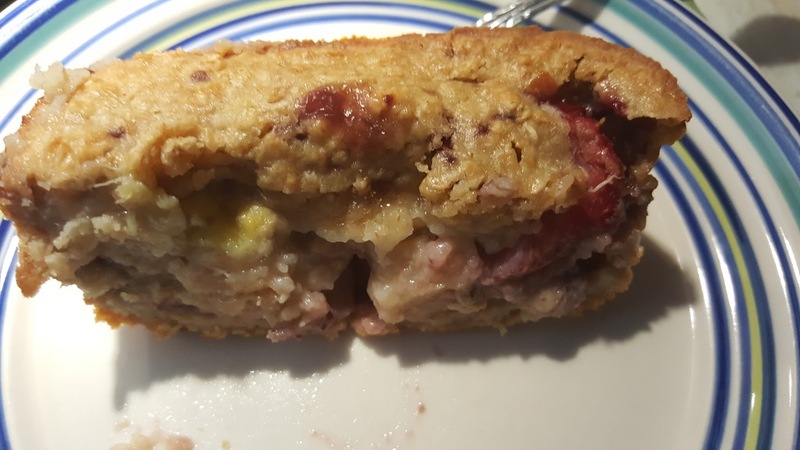 I would use the cereal in my banana bread recipe! I would like to use it in muffins for breakfast.